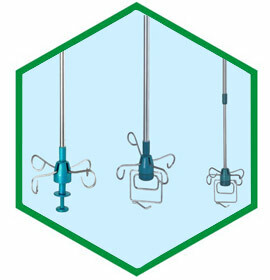 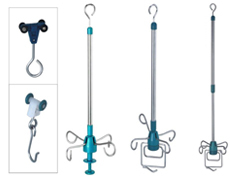 This is the alternate solution of IV stand which has been used from decades in each hospital. 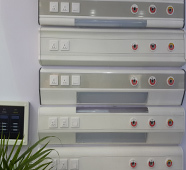 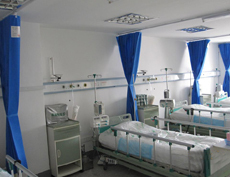 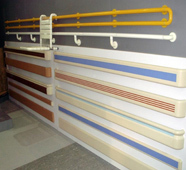 Overhead intravenous track systems are the safe, space saving alternative to the traditional floor drip-stand. 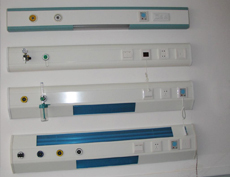 In this system intravenous solution container is to be hanged on the hanger which is mounted on the ceiling. 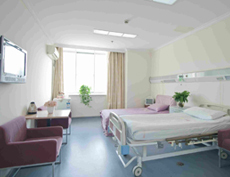 The foldable hanger with variable length makes the usage and hassle free movement parallel to the bed maximize floor space around the bed.